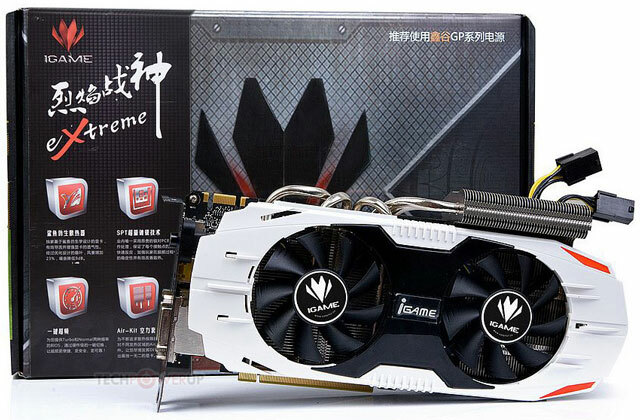 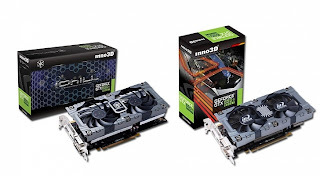 NVIDIA recently launched it's new 650 Ti Boost card which was made to compete in the sub $200 market, with AMD's new HD 7790 and the HD 7850. It's based on the same GK106 silicon found in the original 650 Ti and 660. 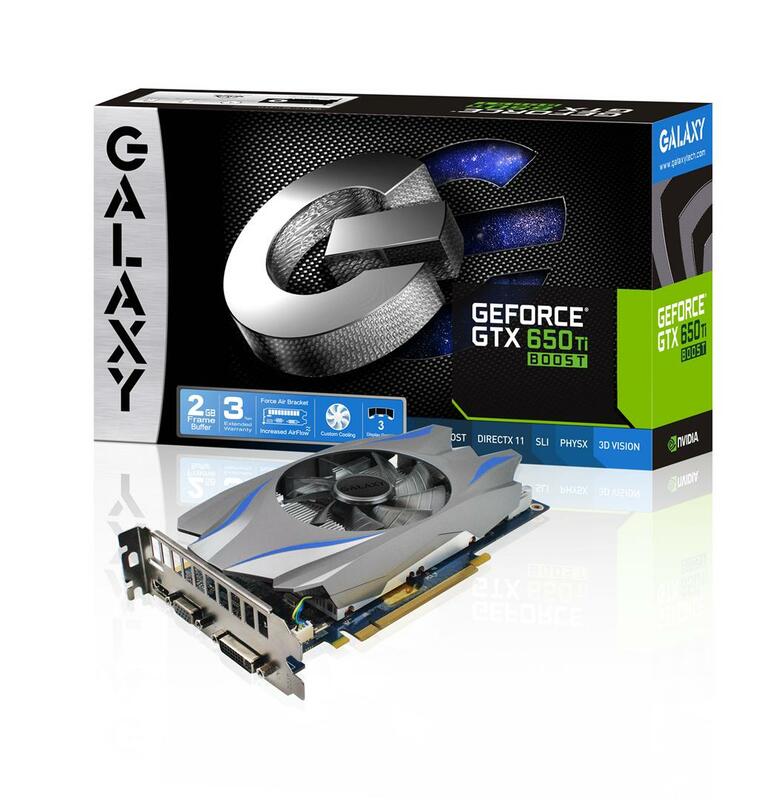 The 650 Ti Boost features the same CUDA core and TMU count from the GTX 650 Ti, but the memory bus and ROP count of the GTX 660. The card features 768 CUDA cores, 64 TMU's, 24 ROP's, and a 192-bit wide GDDR5 memory interface. One major difference between the 650 Ti and 650 Ti Boost would be that the Boost edition has support for 2-way SLI. 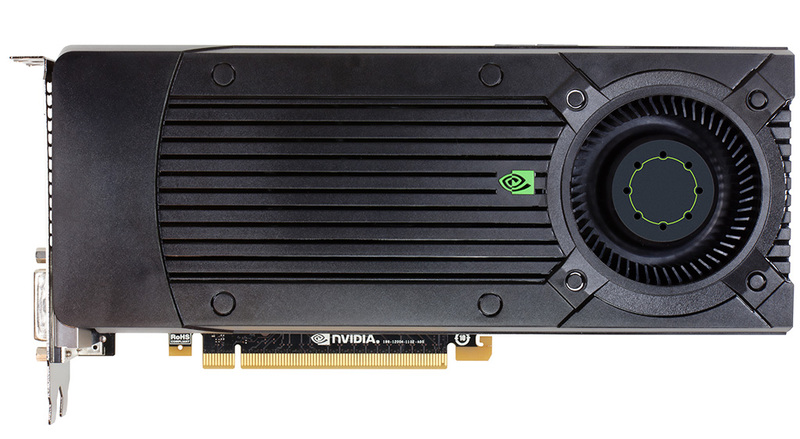 It also supports NVIDIA surround which enables the user to use up to 4 monitors to "increase productivity". 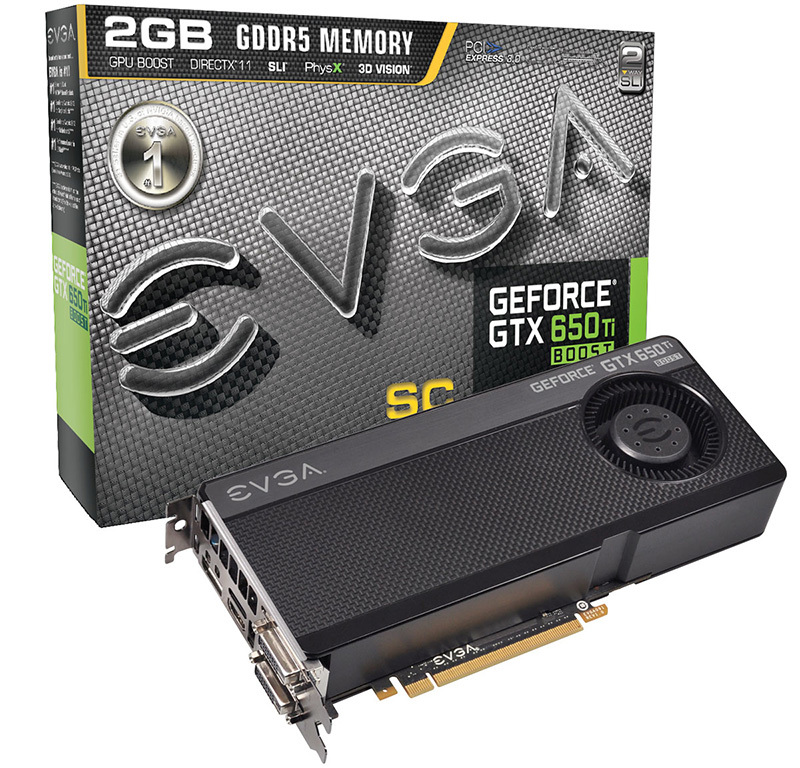 The increased 2GB of memory helps add a larger frame buffer when used in NVIDIA surround, boosting the frame rate while gaming on multiple monitors. The shroud seems to be a sort of hybrid between the GTX 670's design and the GTX Titan. 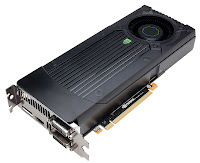 The shroud extends over the PCB, similar to the 670 reference design, but it also has a space for a polycarbonate window (like the Titan) and the GeForce GTX logo on the side. 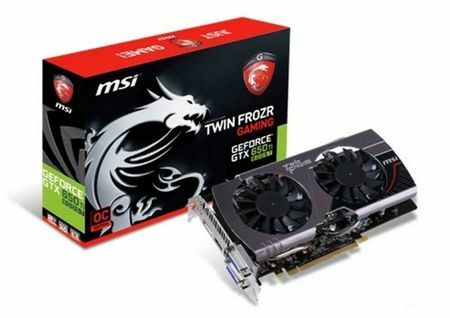 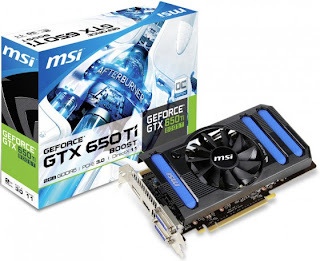 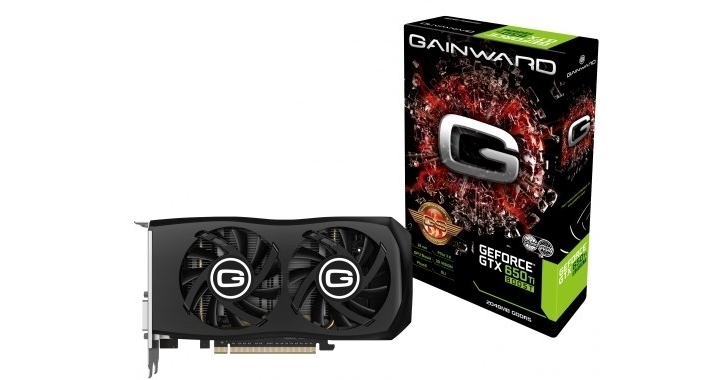 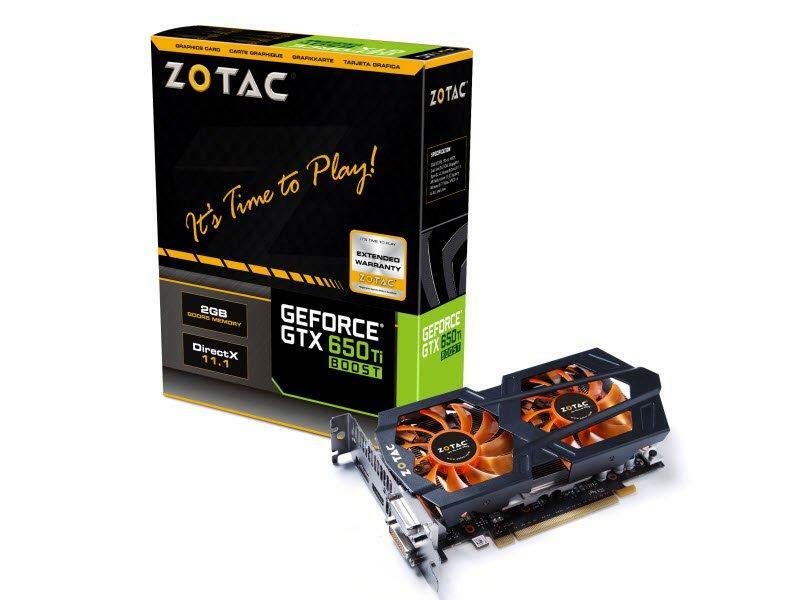 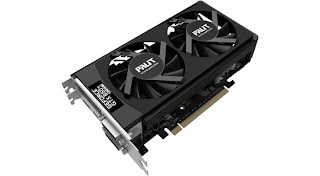 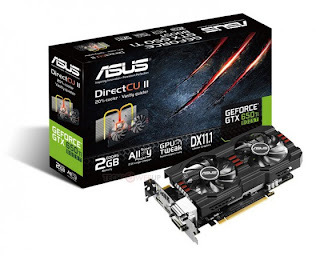 As the name suggests, the 650 Ti Boost features GPU Boost, which was first introduced in the GTX Titan. 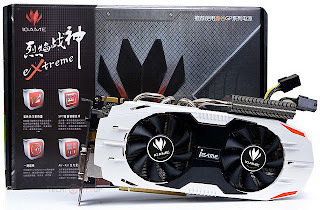 The core clock is clocked in at 980MHz, which can dynamically overclock itself to 1033MHz, while the memory runs at 6GHz, churning out 144GB/s of memory bandwidth. 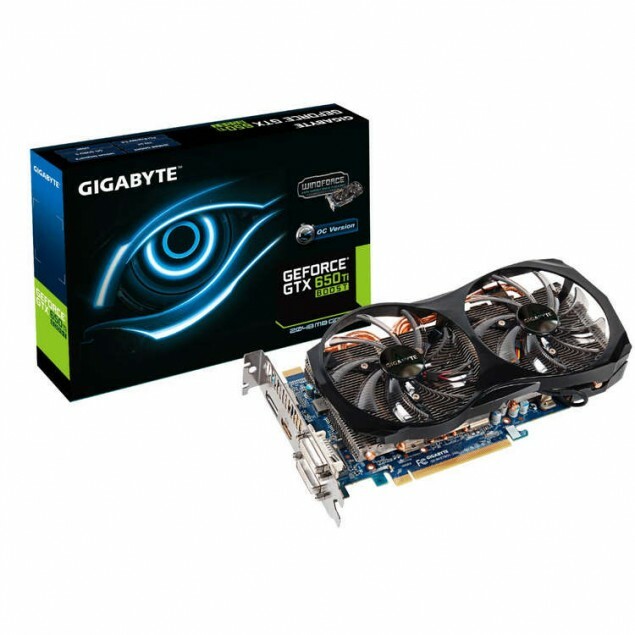 NVIDIA has a very competitive MSRP of $169.99 with a 1GB version at $149.99.